Before we start the code I used here came from a GIS mapping tutorial from CityEngine, I can’t seem to find the original page after them being merged with ESRI but you can see a cached copy of the page here. In CityEngine — Drag and drop from your maps directory into your CityEngine scene, it should come in under any data you already have. If it doesn’t check that in the Scene window the map layer does not have the eye crossed out also ensure that the show/hide map layers button is clicked. In CityEngine — Create a new rule file and copy this code in (be sure to change the relevant parts to your settings). 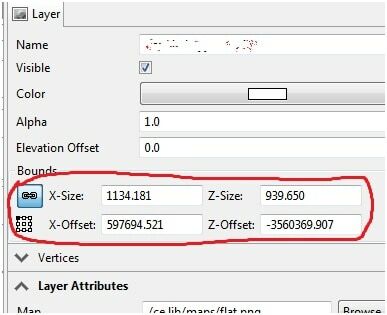 In CityEngine — To get the x-size and x-offset numbers select the map layer in the Scene window (default location bottom left) and look at the Layer tab in the Inspector window (default right), copy these numbers to the const variables at the beginning of the rule file. In CityEngine — Now apply that rule (after changes to your shapes/lots) and generate your model! 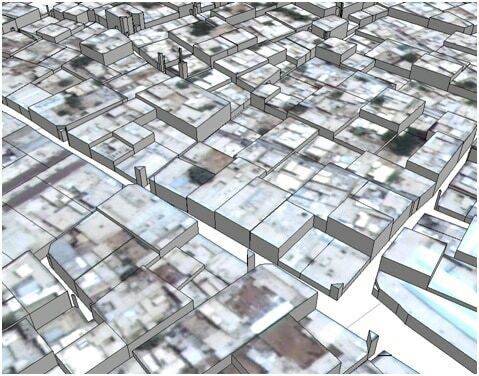 Previous articleTrivialising Digitising and Analysis : Gamification of GIS? I was planning to make a before after of an irregular area. Is it possible in the newer version of CityEngine? 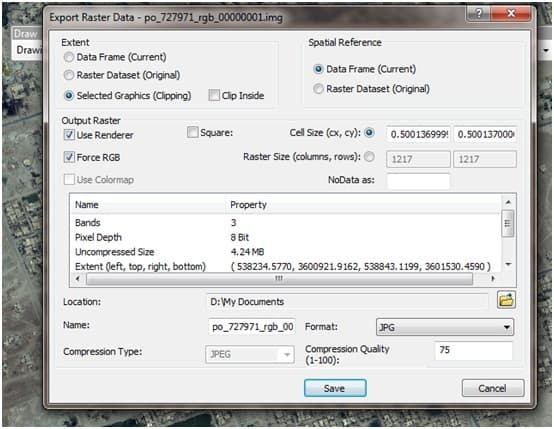 PS: Have you a more detailed document of how to implement a model based on a satelite image? I was planning to make a before after of an irregular area (not a square). Is it possible in the newer version of CityEngine? very well idea ..I was planning to make a before after of an irregular area. Is it possible in the newer version of City Engine?can you tell me how i can do this,plz give me more details about it. 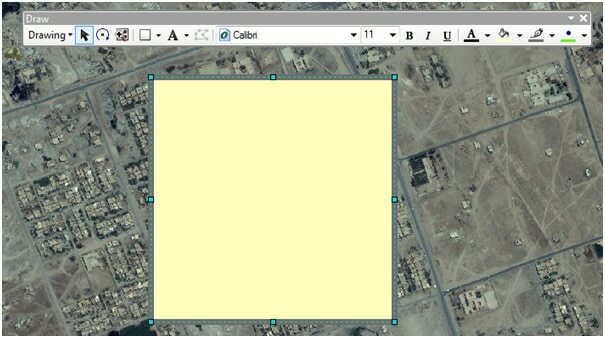 To do a ‘before and after’ of an area you can simplying put a toggle (i.e. true or false statement) in you rule file for different scenarios. Or just duplicate the layer. Hello great post I’m new to the esri software cityengine is there anyway I can get remote training for my project? very thanks mr Elliot Hartley . your code is indeed very useful. You’re welcome, the best guidance is actually in the help file here search for ‘texture’ and at the bottom of the help is example code.